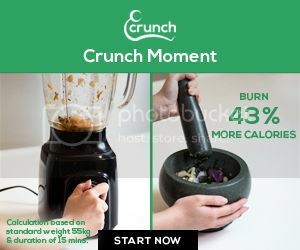 Now not only are Angry Birds available on your mobile phone, they can also be found on your dining plate -- in the form of the Angry Birds mooncake, unveiled in Hong Kong on Sunday. The popular mobile game, which was first launched for Apple's mobile operating system in 2009, features cartoonish, wingless birds that the player must slingshot into enemy pig territory to reclaim stolen eggs. Its huge popularity has prompted a restaurant chain in Hong Kong to strike a deal with its creator and turn the bird into mooncakes -- a pastry eaten to mark the Chinese mid-autumn festival, which falls on September 12 this year. 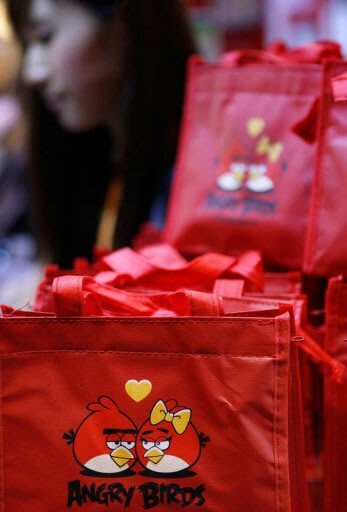 "The Angry Birds game is a world phenomenon now, it is well-liked by people from three-year-olds to 80-year-olds," said Stephanie Chan, marketing manager of Maxim's Group, which released the bird-shaped mooncakes. 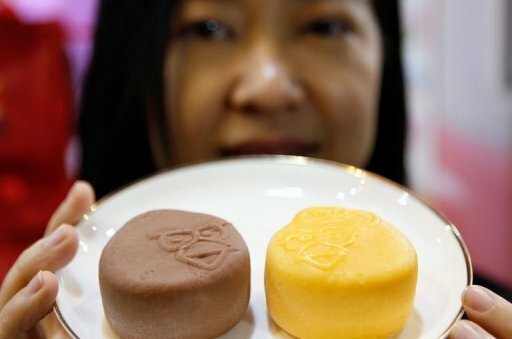 The mooncakes come in two flavours, chocolate, and mango and pomelo, and sell at HK$38 ($4.90) per pair, making their debut at the Hong Kong Food Expo on Sunday where they were immediately snapped up by fans. "I come here to buy the mooncakes because I like playing the game," said an excited Kiki Au, a seven-year-old primary school student.